The main objective of ConnectGREEN project for the next 3 years (2018 - 2021) is to maintain, respectively improve the ecological connectivity between natural habitats, especially between Natura 2000 sites and other protected areas of transnational relevance in the Carpathian ecoregion, namely in Czech Republic, Hungary, Romania, Slovakia, Serbia and Ukraine. 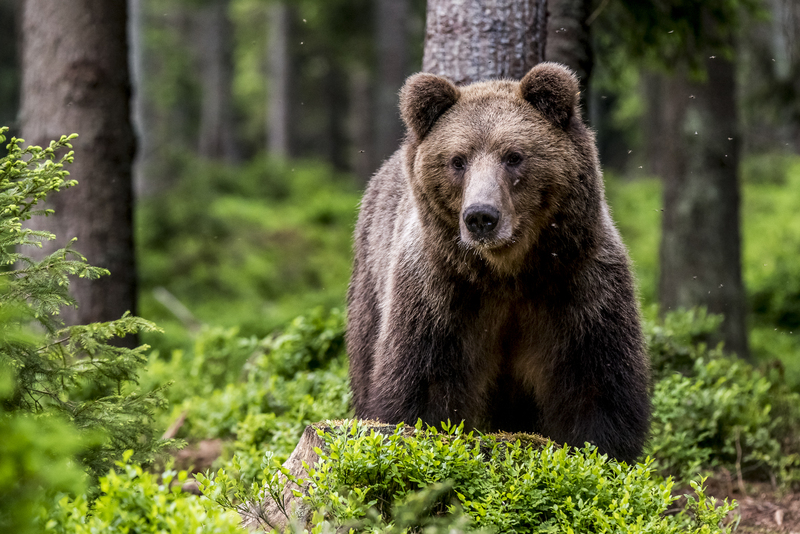 → Developing innovative solutions and guidance to identify ecological corridors and connectivity gaps in a harmonized way across the Carpathian ecoregion to maintain long-term, cross-border wildlife movement, associated ecosystem services and a high level of biodiversity in the region. 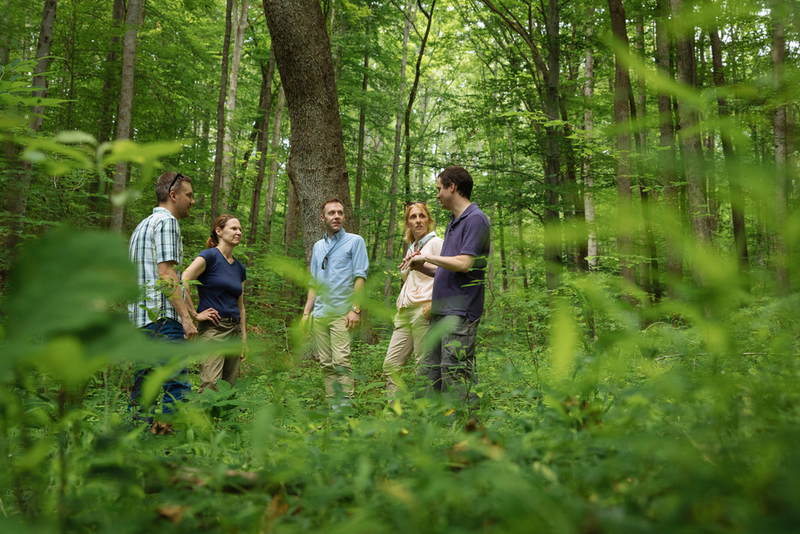 → Engaging protected area and Natura 2000 site managers, conservationists, spatial planners and other key stakeholders in an integrated approach for strengthening the capacity for identifying and managing ecological corridors. → Reconciling nature conservation and spatial planning and development in ecological corridors and Natura 2000 sites by identifying and implementing strategic directions and instruments and practices.